Mint helps talented teen artists launch creative careers, learn about entrepreneurship and develop skills that will help them thrive. Yet many young people lack opportunities and connections in Detroit. They do not have role models or visit fine art fairs, galleries or creative businesses. They may not meet artists or learn how to create art that is ready to hang in a gallery or a nonprofit office or homeless shelter. We harnass the creativity and energy of talented youth - ages 15 to 21 - and with support of creative professionals, make mosaics, paintings and much more. They learn important work skills and how to manage multiple projects and deadlines. We change the world, one young artist at a time. 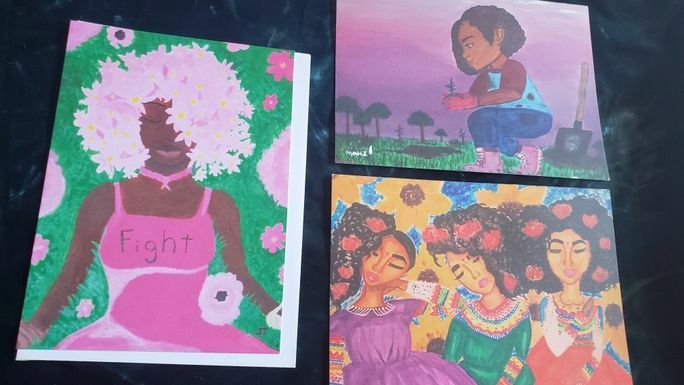 Mint does this by creating opportunities for young Detroiters to learn, to experience and to use their talents to make beautiful paintings, most of which are donated to other nonprofits. They develop important skills - and the community becomes more connected, beautiful and generous. They meet artists and learn about creative careers. They learn and appreciate the value of their work - and the work of the charities that receive our Paint Detroit with Generosity paintings. 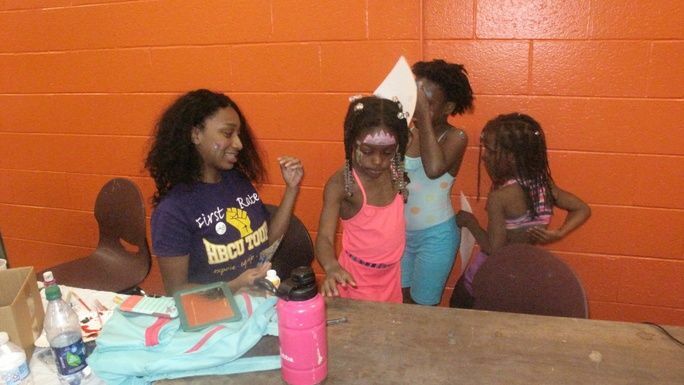 We need your donation - $20 or $250 or more - to create these amazing summer jobs. Then we give the community a lot of art in the summer, fall and winter. We need you to donate today so Mint can give and give and develop our youth into engaged, generous citizens and amazing artists. If you wish to give by check, payable to Mint Artists Guild, we welcome all forms of donations. Mail your check to Mint at PO Box 21667, Detroit, MI 48221, with our thanks! $50 Color our world donors - A trio of Mint coloring pages and one colorful Mint card. Please pick them up at our tent at either the Palmer Park or Belle Isle Art Fairs; if you want yours mailed, include your mailing address when you donate. $150 Mint Tea donor - An invitation to our Mint Tea Party or a small Mint print or mosaic piece to say how grateful we are. $250 and up Paint Generosity donor - An invitation and two tickets to our first Mint Tea Party or a small painting created in Mint Summer Jobs (limited to first four donors who claim it), plus three Mint cards! $1000 or more Delicious Summer Opportunities donor - A behind the scenes tour for four of Mint Creative Summer Jobs, with lunch catered from Avalon or Zingerman's, and a small painting. Join us as we develop a summer of creativity, opportunity and generosity. It is known as Mint Creative Summer Jobs, hiring youth from Detroit and giving art back to our community. Give generously! Thank you for your generosity! 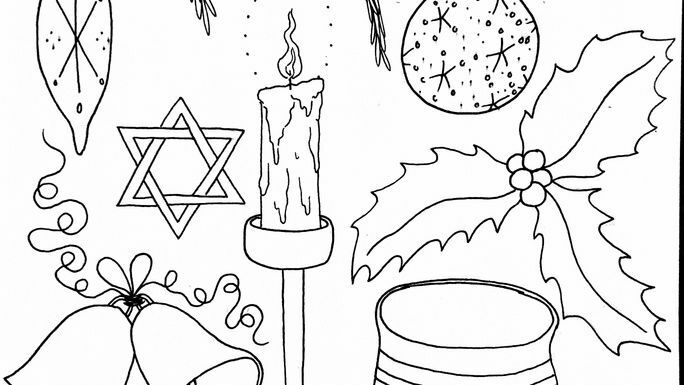 We want to give you three Mint coloring pages and a Mint greeting card to show our gratitude. Your name will appear on the back or on the plaque of the community mosaic we plan to create for Palmer Park, plus you will receive a selection of three Mint greeting cards. Please include your mailing address and donate an extra $5 for handling if you wish to have them mailed; otherwise pick them up from the Mint tent at the Palmer Park Art Fair June 1 and 2! Thank you. 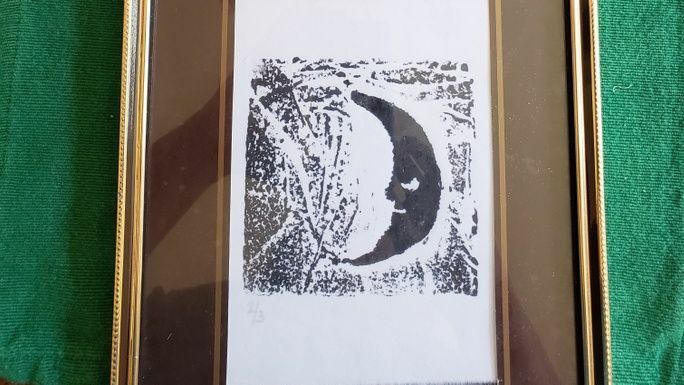 We will give you a a small Mint print or mosaic piece and are glad to meet you at an art fair or our Summer Open House on July 25. An invitation and two tickets to our first Mint Tea Party or a small painting created in Mint Summer Jobs (limited to first five donors who claim it), plus three Mint cards! 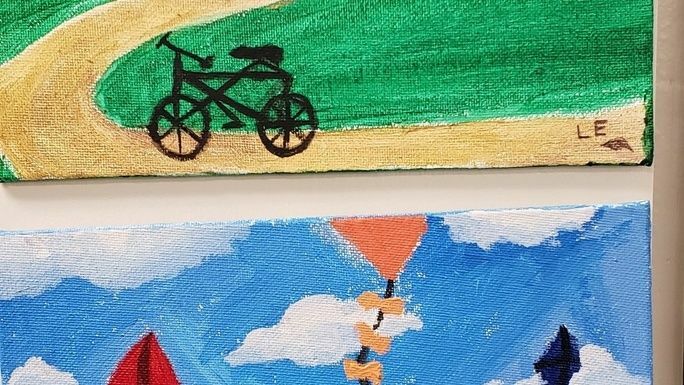 A behind the scenes tour for four of Mint Creative Summer Jobs, with lunch catered from Avalon or Zingerman's, and a small painting from Mint. Your tour will be scheduled on a weekday in July or August at a time agreeable to you and us!